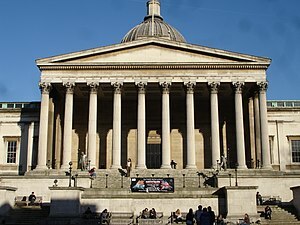 For these next two weeks, I will be studying abroad in the UK at UCL’s E-Publishing Conference. I will be creating a new blog of my experiences there, which will also include my final paper. Stay tuned, I will post the link to that blog here within the next month.